Check out this great time lapse of the Albuquerque Balloon Festival. The first section shows “The Dawn” patrol. About a dozen balloons take off a half hour before dawn. Then comes “The mass ascension” where the remaining balloons take off row by row. The last section is the “Glowdeo” where they fire up the “special shape” balloons on the ground after dark. Check out this sweet Net Zero home designed by students and built by Habitat for Humanity. Green from start to finish. 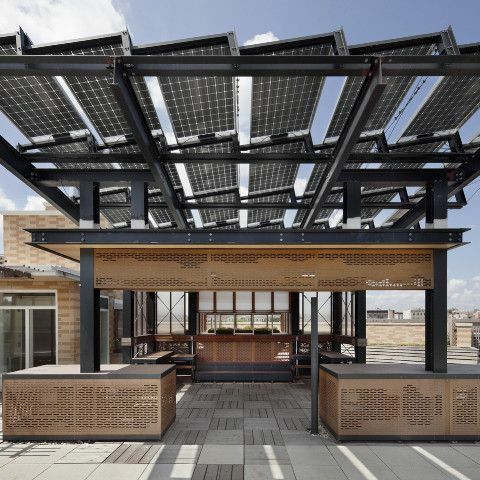 What green attributes do you plan for your home? All students in the New York region are invited to enter the 2014 Globus Cork Floor design Competition, especially the architect and design students. Beautiful use of green materials throughout, especially linoleum click panels for flooring—soft, resilient, easy to care for, great color, sustainable material. And wouldn’t it be fun to live on the water? What's In An Eco-friendly Kitchen? Browse living room ideas, from a sectional couch to chandelier lighting and floor reading lamps, for your next interior design project. Find draperies and plantation shutters for french doors, or kitchen curtains and curtain poles for your kitchen windows. BEGINS 6 JANUARY 2014 AND ENDS 30 JUNE 2014!!!!! 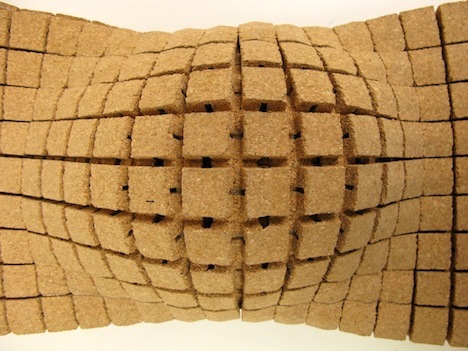 We love to see new uses for cork. Check out how furniture maker Daniel Michalik re-interprets this sustainable, strong material. Do you know cork can also be used for counter top and table top surfaces? "Striking" furniture made from reclaimed bowling alley lanes. Check out more at http://inhabitat.com/nyc/wp-content/blogs.dir/2/files/2011/10/Counterevolution1.jpg. What have you repurposed? Worth a look wherever you stand on global warming.